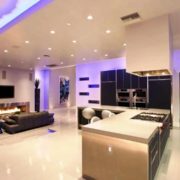 You are here: Home / Blog / interior / These interior designs will keep your guests coming back. These interior designs will keep your guests coming back. 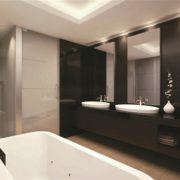 Have you ever wondered why some living rooms look comfortable and inviting while others seem to fall flat, or simply look unfinished? I’ll let you in on a design secret: it’s the colors. 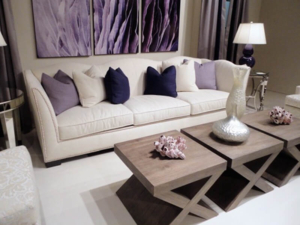 Adding harmonious shades to your color scheme not only adds variety and depth, but feelings of calm and tranquility. They are the colors that can take your living room from “okay” to “fabulous”! But what are harmonious colors? They can be different tones and shades of the same color, known as a monochromatic color scheme. Many people think that only black, gray, and white are monochromatic, but in truth, any color can be used in a monochromatic color palette. 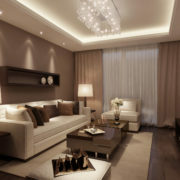 Analogous color is another type of harmonious color combination. These are colors which are next to each other on the color wheel. Some examples are blue and green, red and orange, and purple and blue. Finding harmonious colors may seem complicated, but it’s actually easier than it sounds. 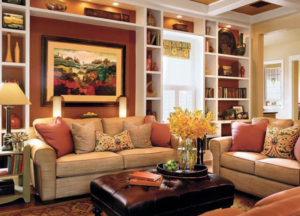 These eleven gorgeous living rooms and accompanying harmonious color palettes will show you how to make your living room cozy and comfortable by incorporating different tones and shades of the same color hue. 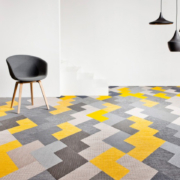 Here are some unique color combinations that will help your space really stand out. 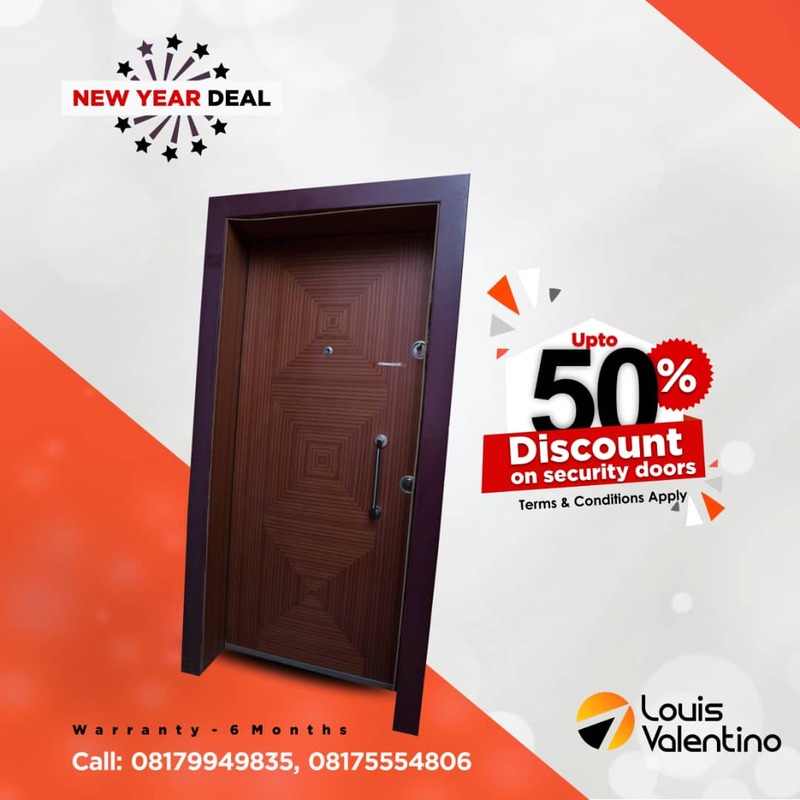 Visit us at Louis valentino for the best of furniture, wallpapers, bedroom sets and tiles that give life to your homes or call us on 08175554806 today. 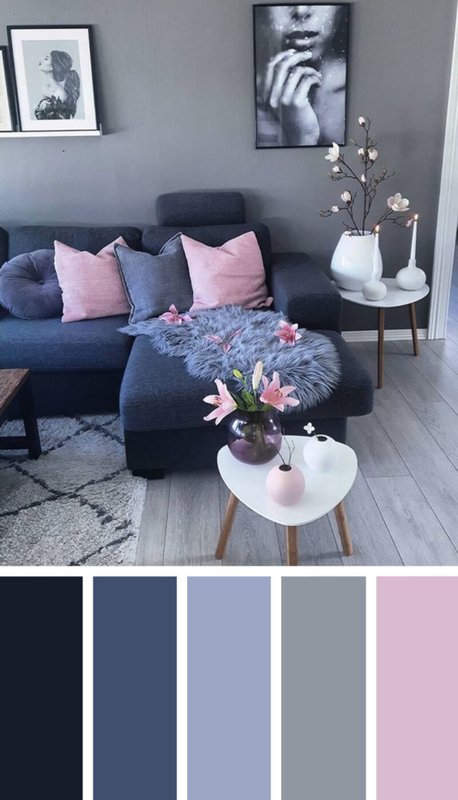 http://louisvalentino.net/wp-content/uploads/2018/06/008-living-room-color-scheme-ideas-color-harmony-homebnc.jpg 1396 800 Fidelis Anthony Adenrele http://louisvalentino.net/wp-content/uploads/2017/01/lv_logo-1-300x60.png Fidelis Anthony Adenrele2018-06-25 08:30:472018-06-25 08:34:16These interior designs will keep your guests coming back. 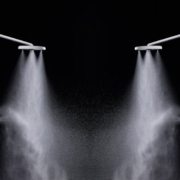 These steam shower benefits will help you live longer.